Tax planning is an important aspect of your overall financial goals and one of the biggest cost investors’ face in retirement. 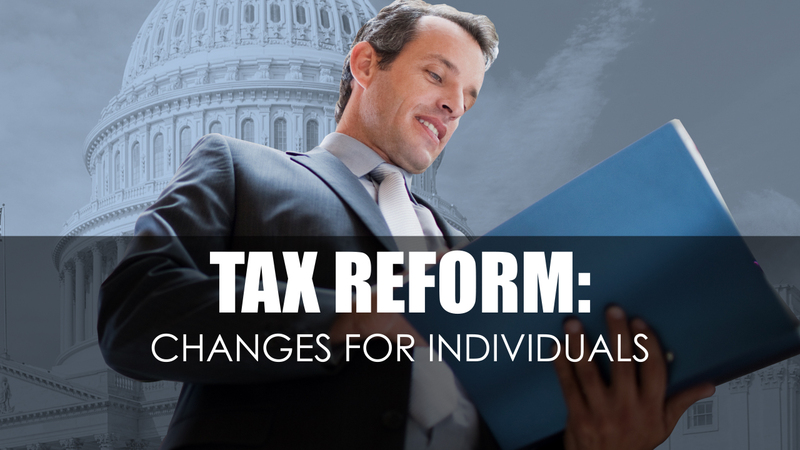 Preparing your own tax return can be confusing, frustrating, and costly, as constantly changing tax laws can perplex even the savviest taxpayer. Today's tax laws are so complicated, completing a simple tax return can be cumbersome and confusing. We continuously monitors federal, state, and local tax law changes to allow us to assist individuals with minimizing current and future tax liabilities. Furthermore, incorporating tax planning in to your financial plan allows us to review your tax situation and provide sound tax advice in order to identify tax planning strategies to minimize tax liabilities and protect assets.